The board of Scholium Group plc (the “Group”) provides an update on trading for the twelve months to 31 March 2017 and announces a change in the Board of Directors. There has been a demonstrable improvement in the trading of the Group in the second half year compared with the first half, with sales having increased by over 80%, albeit at a lower margin. This is in part due to a strong performance by Scholium Trading where we have seen success in the sale of some major items. Sales of antiquarian books and works on paper stabilised in the second half and are currently on an improving trend. This improvement in trading is expected to result in approximately breakeven for the Group in the second half of the financial year. At the time of the interim announcement in November 2016, it was stated that annualised cost savings of £320,000 had been identified before new initiatives. These have now been implemented and the benefit of these savings, both at Group and subsidiary level, will be seen in the new financial year commencing 1 April 2017. 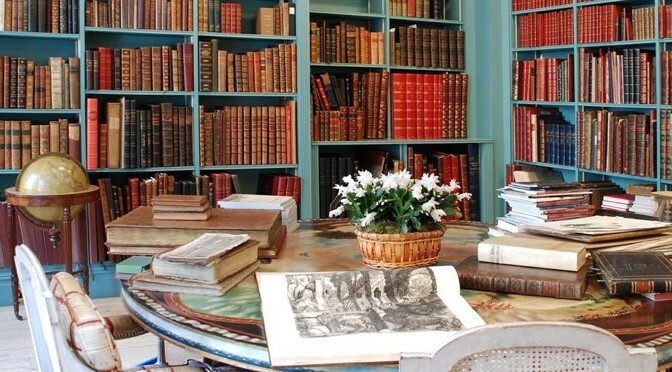 Separately, we are delighted that Shapero Rare Books has joined the Antiquarian Booksellers’ Association. The benefit is that the books and works on paper team will exhibit at several important new international book fairs which provide valuable access to this specialist market. On 4 April 2017 Mr Simon Southwood, Finance Director of the Group, notified the Board of his intention to stand down as a Director. He will continue to have responsibility for the preparation of the financial statements for the year ended 31 March 2017, seeing them to the end of the audit process and ensuring a smooth handover to his successor. The Board is grateful for his considerable assistance in recent years and wish him well in his new ventures. Mr Peter Floyd (60) has agreed to join the Board of Scholium Group Plc as part-time Finance Director upon Mr. Southwood’s departure. He was formerly a Partner in the London Office of Price Waterhouse, Chief Financial Officer of the Fine Art Auction Group from 2002 to 2012 and Finance Director of Noble Investments (UK) Plc from 2012 to 2014. We look forward to welcoming him to the Board. In addition, we are excited to announce that Mr Roddy Newlands, formerly Managing Director of Bloomsbury Auctions, has agreed to join the team at Shapero Rare Books as Head of English Literature where he will assist in the growth of new sales, cataloguing of items and ecommerce. Roddy’s specialism is in modern and first editions which currently represents a very significant and popular section of the market. Peter Floyd was a director of BCFLT Limited which was dissolved via voluntary strike-off on 28 March 2017; all creditors were met in full. He was also a director of The Car Group plc which entered into liquidation on 12 November 2002 at which time approximately £23 million of debts were not met. There are no other disclosures required in respect of Schedule 2 paragraph (g).